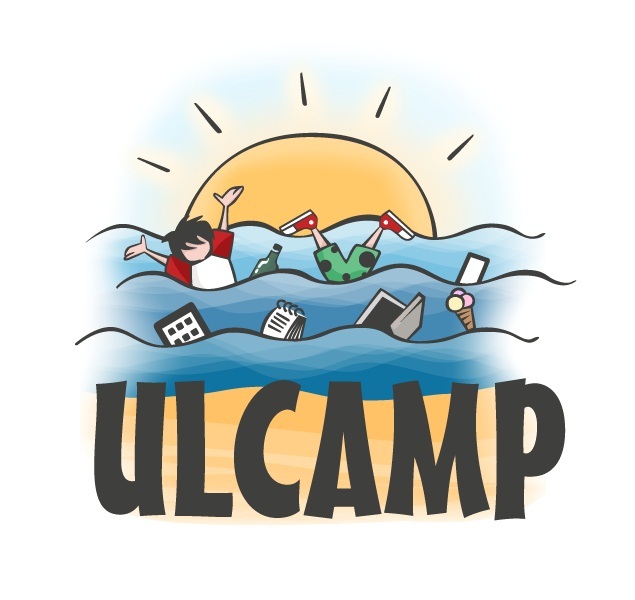 The fourth International IT Conference Ulcamp was held in Ulyanovsk region, Russia on July 18-20. Traditionally the conference was located on the bank of the beautiful Volga river. The experts from Russia, Germany, USA, Vietnam , Kazakhstan and other countries shared their experience on the number of topical issues in IT sphere. The program of the Conference included over 50 presentations. The Conference was attended by the IT-specialists from Khartoum (Sudan), which is a WeGO Member. The honourable guests, Mr. Jumma Tumssah and Mr. Mutasim Husein attended the presentations, got familiar with educational project “Future Lab”, made a number of friendly meetings with First Deputy Chairman of the Government of the Ulyanovsk region, Mrs. Svetlana Openysheva; Vice-President of Research of Ulyanovsk State Technical University, Mrs. Nadezhda Yarushkina; CIOs of Russian and international companies. Please find more photos in the Gallery .